The 600-MT is an accessory used to hold the powerhead upright for final assembly. This tool is a favorite for any Mercury dealer. The 600-MT can be used with the 600-A. This Kerr Marine bench mount base adapter will hold all lower unit and powerhead fixtures. The 600B-I is a requirement in order to use our 400 and 600 series. 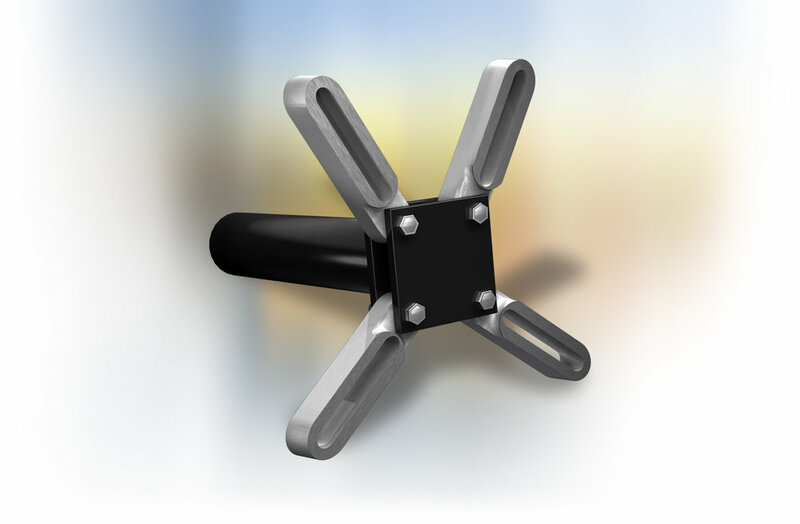 The 400TR-1 Large Lower Unit Fork fits most stern drives and outboards 50 HP and up. 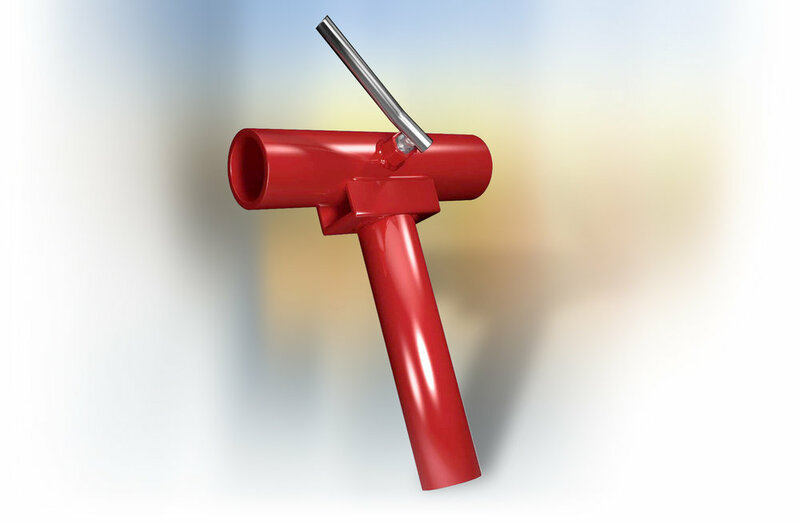 The design allows the swivel pipe to attach to left or right side. The Kerr Marine 400 TR-2 is a Large Lower Unit Fork for Mercruiser, Cobra & Large Outboards. Steel and adjustable. The Forks spread apart. The 600-A Powerhead Holder is used for outboard powerheads ranging from 35 HP to V-6 outboard blocks. When using with a 600-B-1, it can be rotated 360°. For use with the V-6 engines. Micro adjustments for expanding and contracting large snap rings. Improved Kerr Arc pliers will not twist under strain. One pair of tips are furnished with pliers. The SS-1 Space Saver will hold all lower units and stern drives. 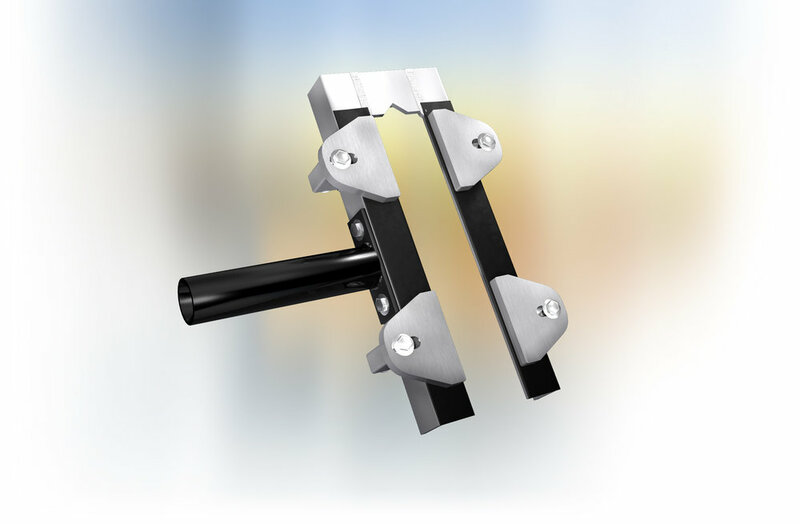 Pivoting plates allow bottom to close tight against the skeg for a positive lock. Casters allow for easy maneuvering. Perfect for storage. Can be bolted together. The Kerr Marine 70-C Combination Puller is for pulling OMC & Mercury lower unit bearing carriers. Pilots - #1, #2 & #3 are included with 70-C Puller. Replacement Pilots are available for #70-C Pullers. Reference the Pilot number below when ordering. 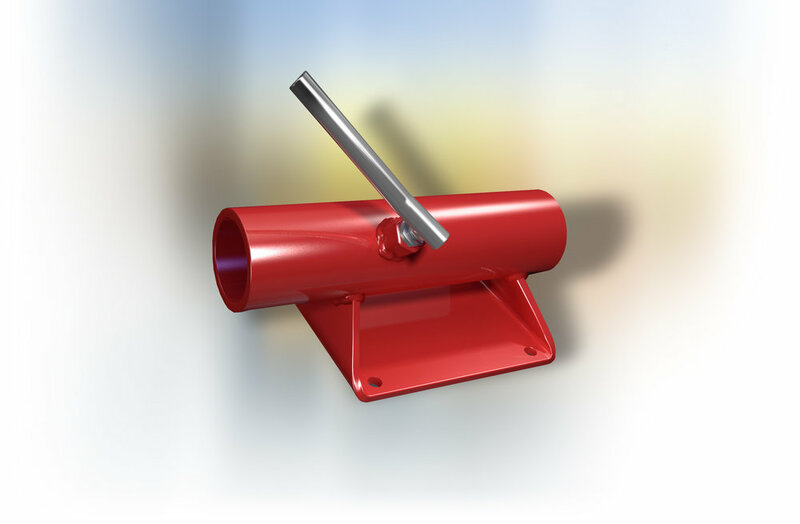 The 80-A is a heavy duty marine prop puller built for salt water use. The 400-M Upper Gearcase Holder is for Alphas, Bravos, OMC Cobra, Yamaha and Volvo. Adjustable to fit most stern drives.